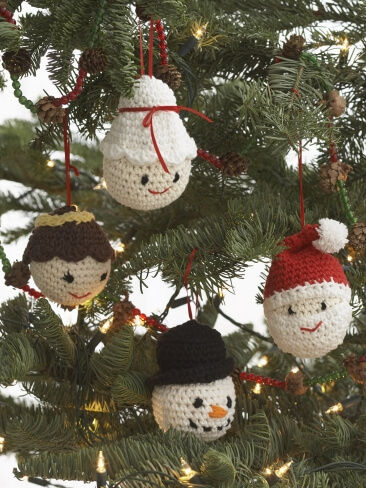 Crochet chrstmas ornaments,Deck the halls with balls of hollie, fa-la-la-la-la la-la-la-la. That’s right everybody! Christmas time is right around the corner and it’s time to start getting ready! We know that the holidays can be a little stressful, so we’re here to help you give your home that special warm feeling. 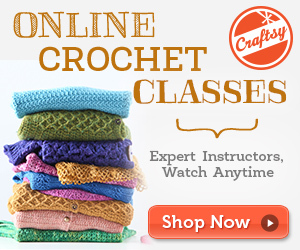 This list is full of free crochet patterns for winter to help you get into the holiday spirit. Nothing says Christmas time quite like poinsettias. I remember that my grandma would always have them around her house during Christmas time! 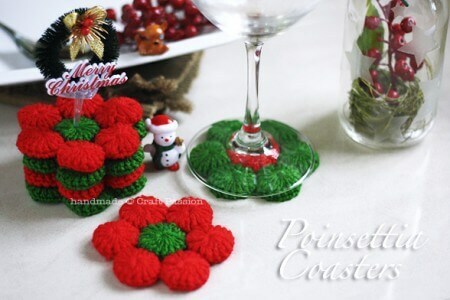 This crochet Christmas decorative coaster will look darling on your table! I really love Christmas tree decorations. They add a personal touch to my whole home when I hang them up on my Christmas tree. 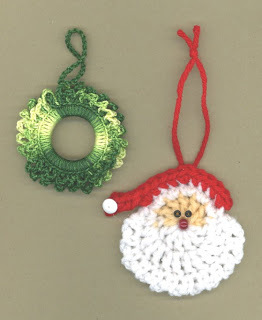 These Santa and wreath decorations will look great in your home as well! Run, run as fast as you can! You can’t catch me, I’m the gingerbread man! 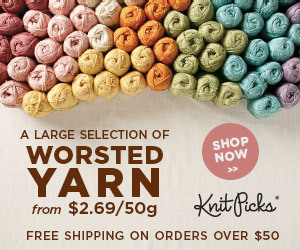 Well you can catch this steal of a deal! This idea is super cute and is free, it doesn’t get better than that. These bears are just too cute! 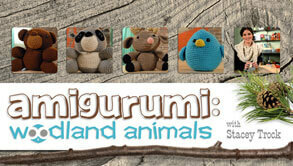 I may be a little biased because I think animals in clothes are cute, but come on, look at those eyes! 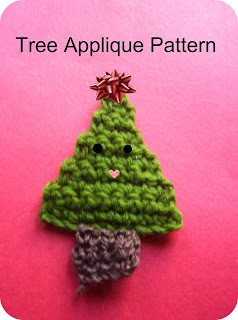 Check out this free crochet Christmas pattern! 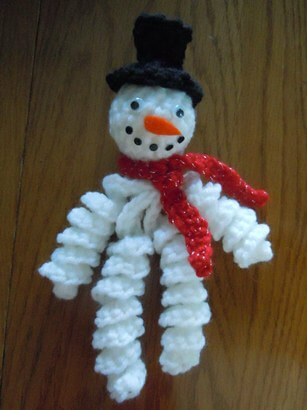 Everyone loves snow men, so why not bring this one inside? This one won’t melt and it looks totally cute! 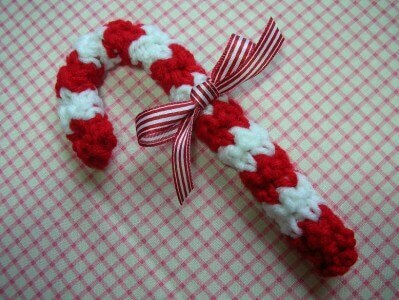 Nothing quite says holiday spirit like eating a candy cane! 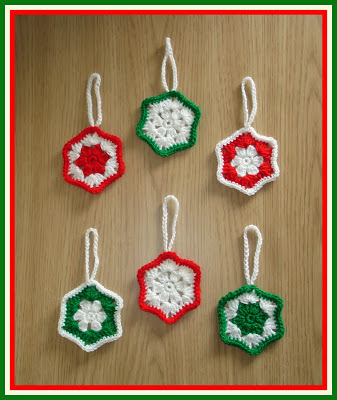 These peppermint delights will add a great sense of spirit to your home and your Christmas tree! Chestnuts roasting on an open fire! 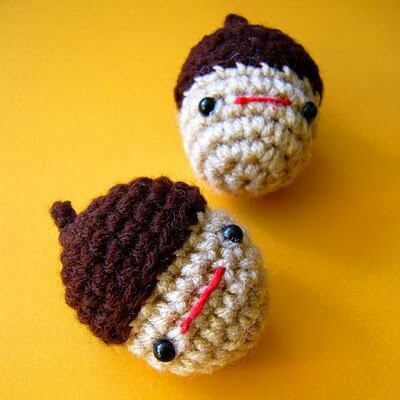 These acorns aren’t quite the same thing, but let’s be honest, you can’t say no to them! They are too sweet! And of course it wouldn’t be Christmas without a cute Christmas tree! 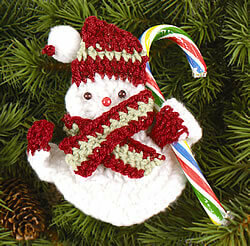 This crochet Christmas applique will show you how to make a super cute Christmas with a smile on its face! 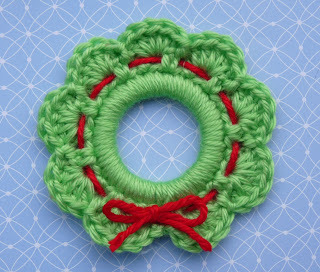 Does anyone else love hanging up a cute Christmas wreath? Well not hang up a wreath that you made by yourself! You won’t even get sap on your fingers! If we haven’t made it clear yet that we love gingerbread men, let me make it perfectly clear…They are so good! Plus these two are dressed up and look totally adorable! One of my favourite things about Christmas is walking around the neighbourhood looking at all the elaborate light displays. 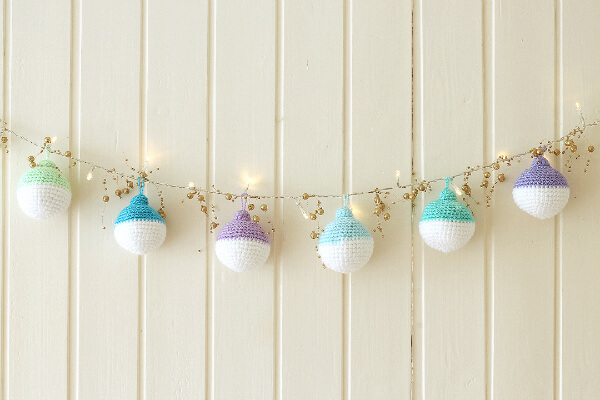 Now you can have a string of lights that you never have to take down! Christmas wouldn’t be complete without Santa’s little helpers, the elves. Turn your home into a cute little workshop with these little helpers! You may have thought that all snow men were the same, but you’ll be eating your words when you see this snowman! He’s got a spring in his step and is ready to spread some cheer! Did you know that every snow flake is unique? Well now it’s even better because you get to make your own little unique flakes! Make as many as you like, and I’ll guarantee no two will be identical. Christmas stockings are the best. My parents always filled them with candy and tiny toys when I was young, but mine were never this colourful! 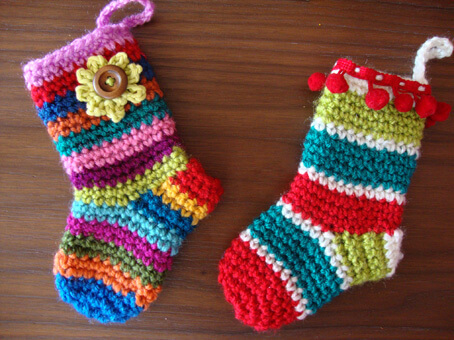 A little splash of color is all these stockings needed! I’ve seen a lot of Santa decorations in my time, but this one has to be one of the cutest! 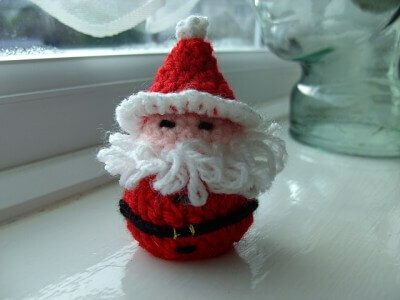 This Santa is just so fat and round and jolly, I can’t resist him! 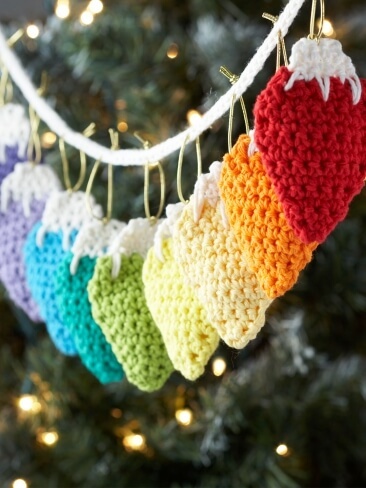 Now it’s time to fill up your whole tree with free Christmas crochet! Here we have a snowman, an angel, Santa, and Mrs. Clause! How cute! I can already hear the Carol of the Bells ringing in my head, it’s one of my favourite Christmas songs. 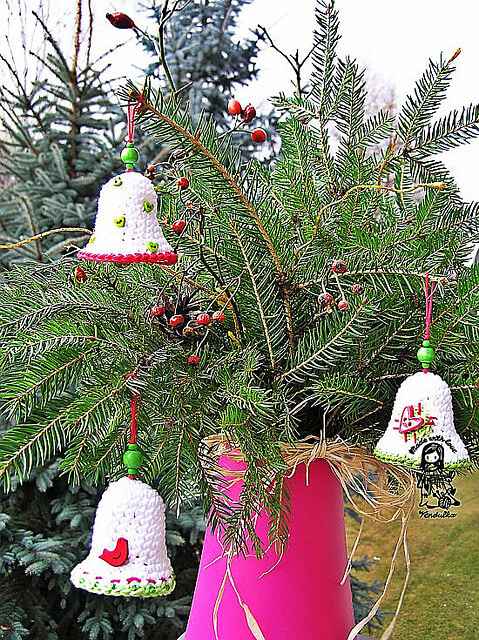 These cute little bell crochet ornaments will work perfectly to remember that song! Time for the list to end strong! 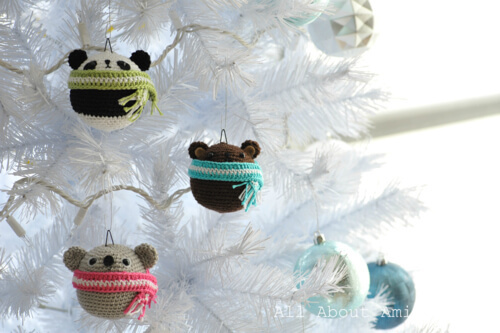 So we’re pulling out all the stops with a cute ornament of a panda wearing a scarf! Awwww!! I love it! 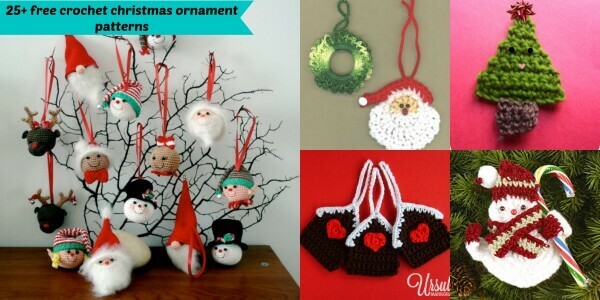 Cannot get enought of crochet christmas light ornament here another one By Marinke of a Creative being she make the tutorial very easy to follow and clear photo. Create your own stye by pick up different colour. Ursula-the crafting gypsy would like you to read..Sunday whispers – What makes your heart sing? 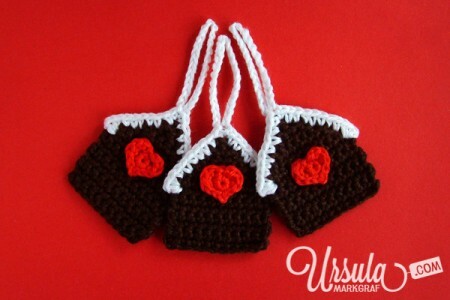 Hi Ursula, your welcome, I love your crochet creation they are sweet and cute! 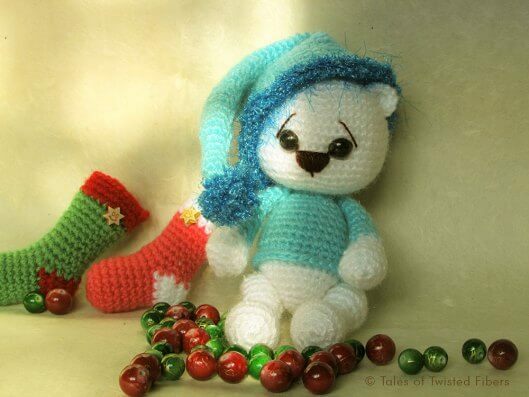 Thank you for including my Holiday Bears pattern in your Christmas roundup. The first ever amigurumi I made was about two years ago; it was from your Amanda and Annie bear pattern, the pattern that got me hooked! So now to be a part of your Christmas free patterns round up is pretty huge for me 🙂 Thank you so much! Thanks Linda, I am glad you like it. Hola. Los trabajos y las ideas son geniales, pero disculpen mi comentario quizás ácido, por darle un nombre, pero busco en la red diseños navideños que no sean muñecos de nieve, ni botas, o bastones de dulces, ya que vivo en Argentina , y aquí la navidad la festejamos en verano o sea, con muchísimo calor, y no da regalar muñequitos de nieve, ositos, botitas de lana y menos aún un PAPA NOEL ( Invento comercial de la COCA COLA), no señor, no tengo porque hacerle la publicidad a nadie y menos si no es de mi país. Podrían sugerir otro tipo de ideas tejidas que representen una navidad con calor? Gracias. Dios las bendiga por tanta habilidad. Besitos. 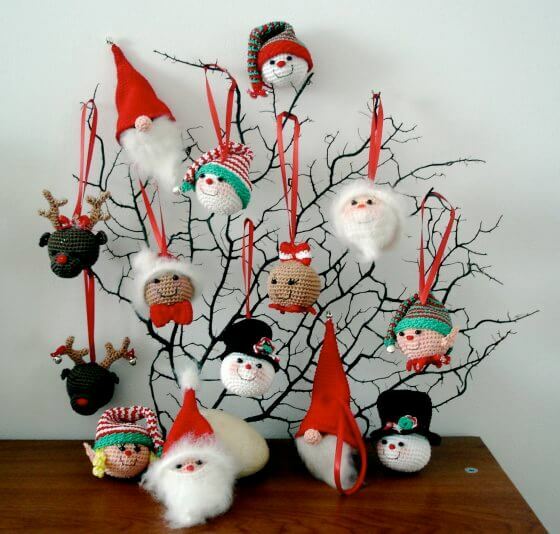 These are just adorable Christmas ornaments. Im bookmarking this page and will print off some of these to make. Thanks for posting so many different ones. 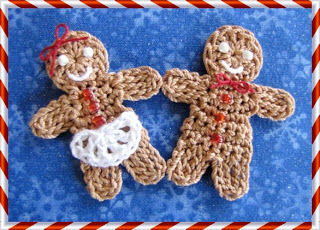 I love anything poinsettia and have daughters that decorate with snowmen and a sister in law that decorates with gingerbreads…so next year I will be making some of these for gifts! Just so adorable! Thank you Noemi, for stopping by. Hi Katie, Thank you for the lovely comment. Yes, will do. Thank you Sandra. Hi Bobbi, will do. thanks for told me. I just fix the link to christmas light patterns thank you Karen. 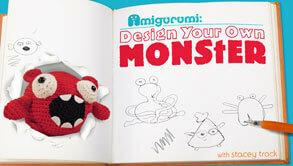 Hi Marianna,I love your creation they are easy to follow. 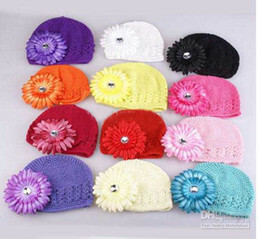 HI mary, if you go to the link of the original pattern you will find more detail about the patterns. 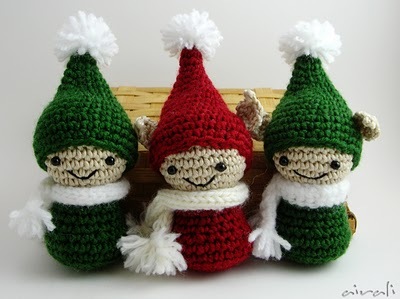 I just love the Elf Pattern, But it was in Italian! HI cheri would it be possible to use google translate.